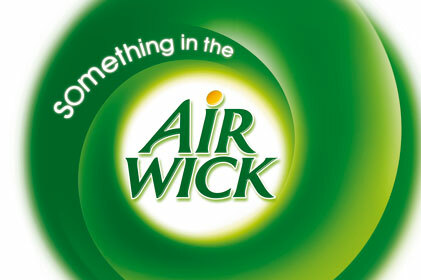 Reckitt Benckiser has hired Lexis PR to manage a consumer campaign for Air Wick and support its Touch of Luxury range following a competitive pitch. This marks the first time Reckitt Benckiser has used an agency to handle this brief. The Touch of Luxury range will be supported with Lexis PR working closely with Air Wick's other marketing agencies during the campaign. The activity will focus on building the membership of Air Wick's Fresher Homes Club, a consumer-facing reward scheme that already has more than 300,000 members.